I recently stumbled across this article on the Daily Mail which basically sums up the inaccuracy of using your BMI as a standard of fitness and health for a person. This basically sums up most of the articles I have recently written before, to which I would like to highlight once again. 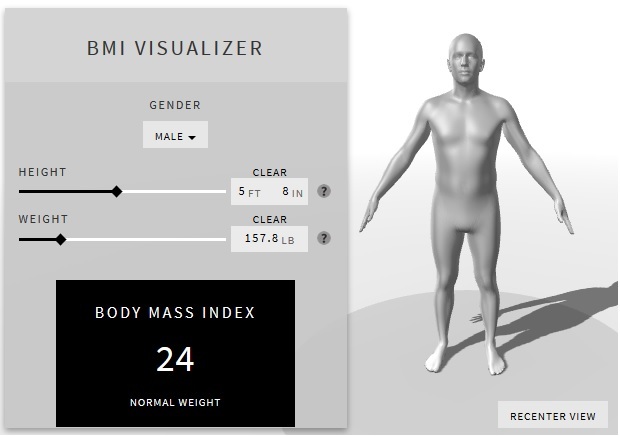 As the article may suggest, using your BMI indicators as the baseline to determine whether you are in shape or not is definitely not the way to go, as in the end you will end up having a very inaccurate visualization of how you look. 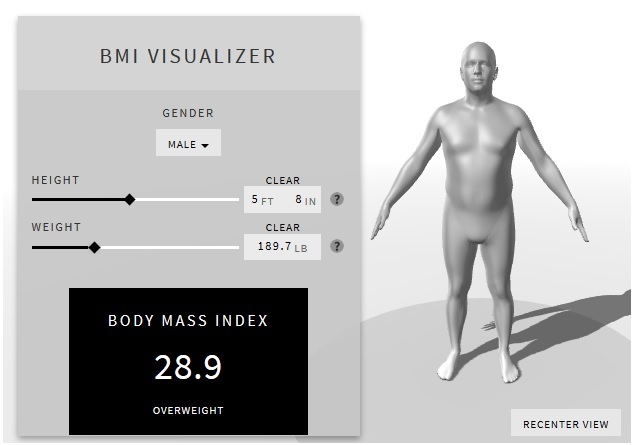 In the end, you could have the same BMI as the next person and have a COMPLETELY different body shape altogether! What causes this is because the calculation only takes into account your height (which is unchangeable) and your weight (which is the issue) without taking into consideration on other external factors in the mix. I've explained in the past (read here on Calculating Body Fat Percentages) that by just using your weight, we forget that our body weight consist not only our fats but other things as well. Also, we tend to forget that our muscles weight more in comparison to our fats which mean one could be heavy not because he/she is fat but rather has more muscles than before. However using the same calculation, I would only be at "normal weight" if I was to drop my weight all the way to 70kgs. Even at my previous best shape when I did my "12 Runs in 2012", I weighed in at 78kgs at best, which would have put me in the overweight category. 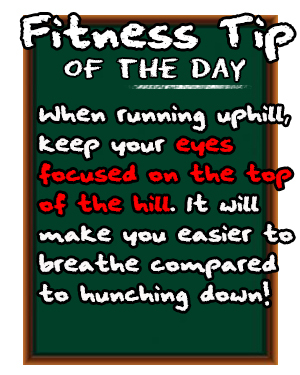 Going down that much would only result of me burning my muscles away and end up being "too skinny" for my height. What I am trying to imply here is that if you need to have an indicator or target for your body image and fitness, DO NOT USE YOUR BMIs as you'd probably be hitting targets that are either unattainable or would result to a wrong body image. You shouldn't be starving yourself just so that you can reach that "target BMI". Its never healthy to be too skinny.